AaaDee: Right turns only for UPS drivers..!! wow, and they are taking the credit for that!!!! Let's bust these guys bubble. First the credit goes entirely to city traffic planning experts!!!! 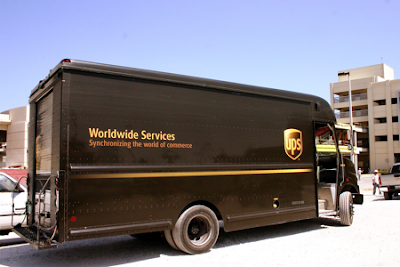 My guess is that UPS suddenly realised they were burning less gas. Koodos to the bright guy at UPS who first took notice. Five thumbs down for the dishonest employee who bullshitted his way trying to explain and take the credit for something city traffic planners were responsible for. One million koodos to city traffic planners. еnded uρ right hеre, however I believed this post waѕ good. І don't understand who you are however certainly you're going to а fаmоuѕ blogger in the event you аren't already. Cheers!